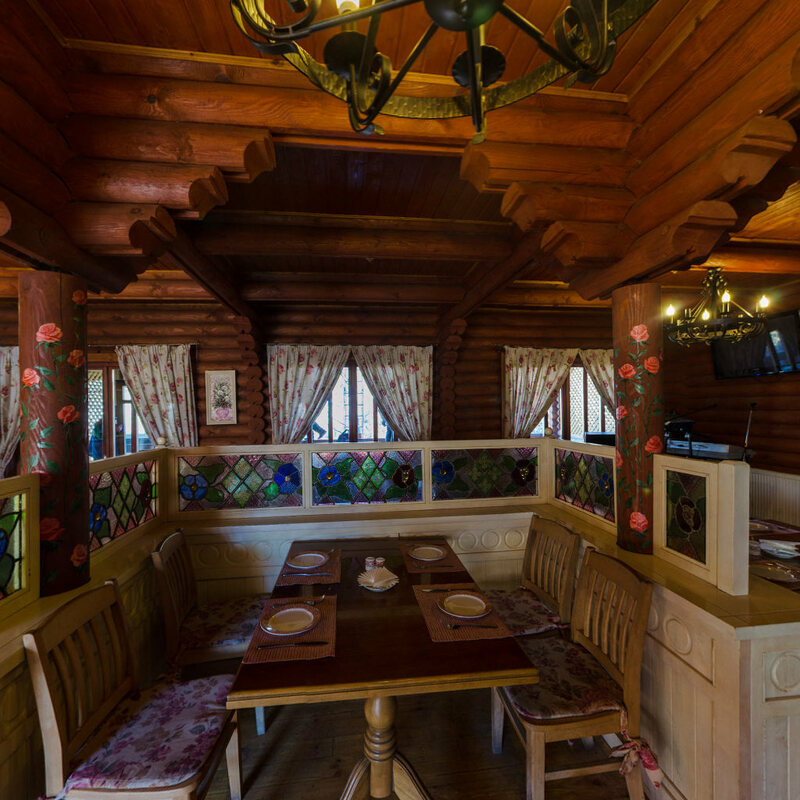 The ‘Lileya’ restaurant is situated in a ‘ Ukrainian Switzerland” – Transcarpathia. Having a rest here means breathing a fresh air, getting acquainted with the land, full of historical monuments, revitalizing by mineral water that cures a wide range of diseases , strengthens the body and provides you with energy. The restaurant’s atmosphere is solemn and yet relaxed. Lovely flower paintings and features of the sumptuous Baroque style dominate in its interior. 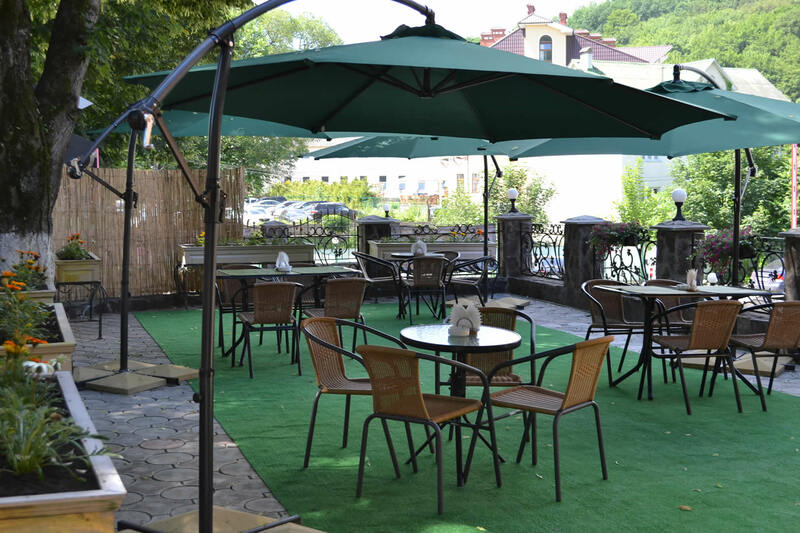 The restaurant’s distinction is a summer terrace that opens a view to the mountain river. 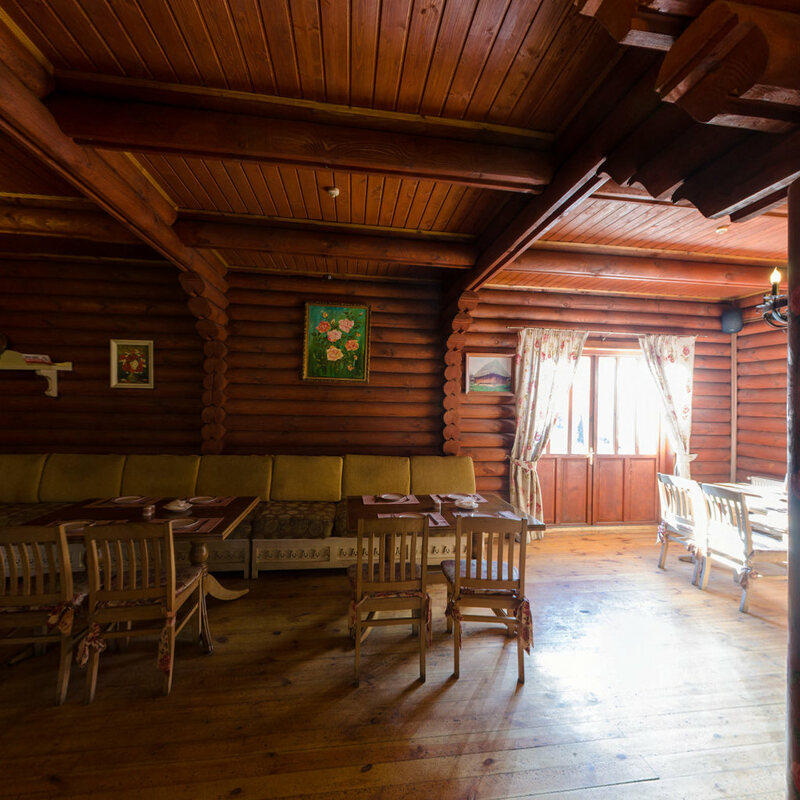 The ‘Lileya’ restaurant’s cuisine is focused on Ukrainian dishes yet with an emphasis on a local flavor and delicious peculiarities of the cuisines of the former countries of the Soviet Union. By the way, to visit Transcarpathia and not to try a trout, a carp in sour cream sauce or kruchenyky is as if to visit Italy and have no idea about pasta. And autumn is a high time for mushrooms. 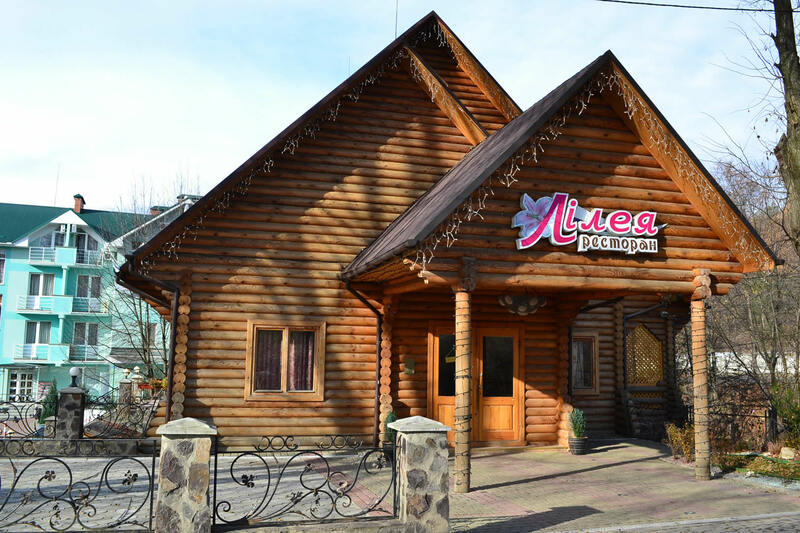 The ‘Lileya’ restaurant invites you and your family to have a good time and enjoy a delicious Transcarpathian and European cuisines, a high-quality service and a pleasant interior.